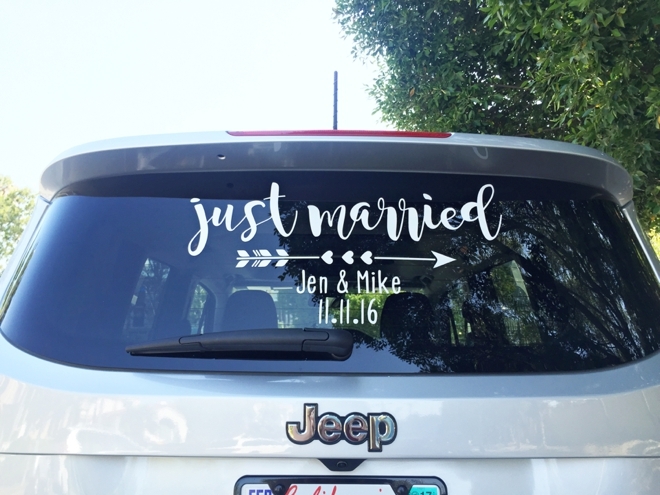 Make Your Own "Just Married" Car Window Cling Sign! 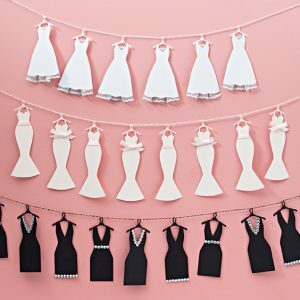 Today’s DIY project is the ultimate way to end your fabulously creative wedding celebration! 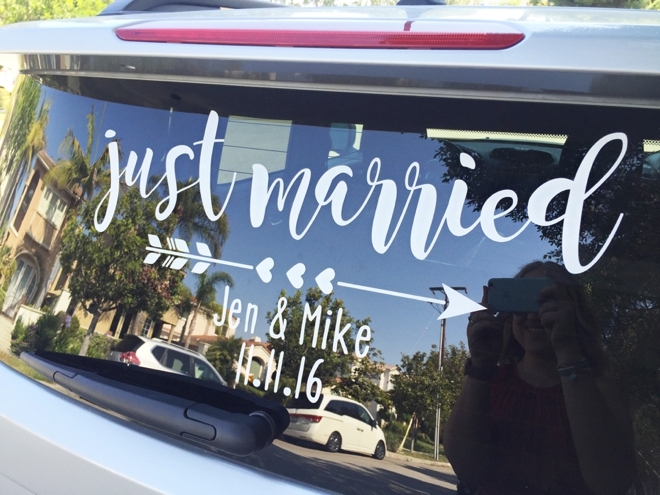 Quickly and easily personalize your very own DIY “Just Married” Car Window Cling Sign using your Cricut Explore Air and our free design file. The Cricut Window Cling is a wonderful vinyl type material that has no stickiness, it actually sticks by using static electricity and will stick on any glass surface. Making it the perfect item to use for this car window sign because you can remove it in a jiffy – with no sticky mess leftover. As you drive away from your reception to your romantic destination, you will truly feel the love from everyone around you in the form of honks and waves! Log into Cricut Design Space and click on the logo above to take you right into this project. 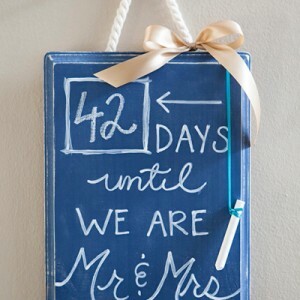 Personalize your names and wedding date. Cut the design on a 12″ x 24″ cutting mat and make sure to “mirror” the image! Weed (remove) any window cling material that isn’t part of the design. Clean your car window first and then press the window cling design onto your car window by using the scraper tool. Slowly and carefully peel the backing away to reveal this darling, personalized design. Keep in mind, the window cling sticks with static electricity, so it’s actually not sticky! You can adhere and reapply as many times as you’d like! 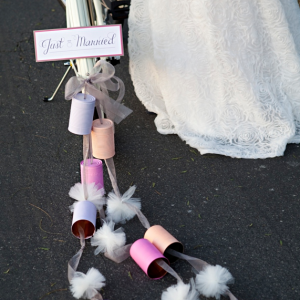 Drive away after your reception and enjoy all the honks and well wishes from passers by!